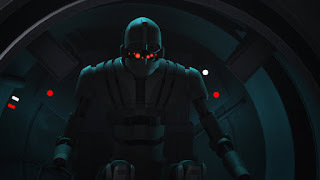 Welcome back rebel fans to another recap of Star Wars Rebels episode, “Secret Cargo.” With only four episodes left this season each reaming episode answers question that was sparked by the premiere of this season. 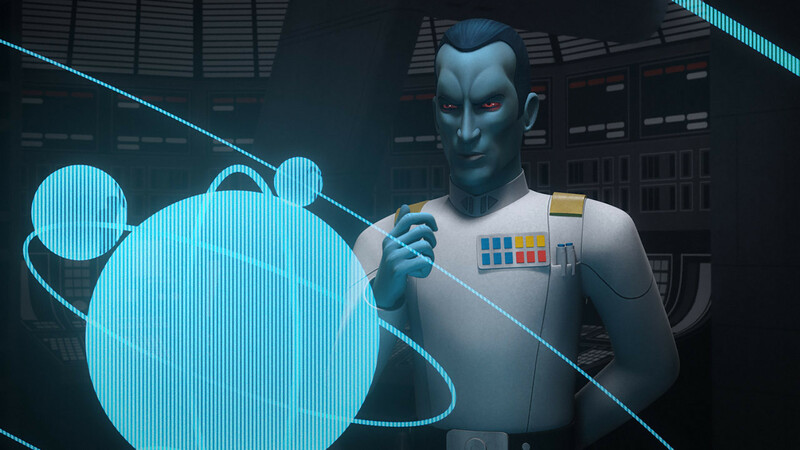 These episodes have even tied in characters and planted the seeds to the rebellion alliance that we have come to know from the films. The series continues to fill in the gaps between the prequels and the original trilogy. So, from this moment on the SPOILER ALERT is in effect for the remainder of this recap you have been warned do not continue if you do not want spoilers. The beginning of the episode starts with Ezra, Hera, Zeb, and Chopper hiding out in the Ghost among wreckage to give fuel to an incoming ship with precious cargo. 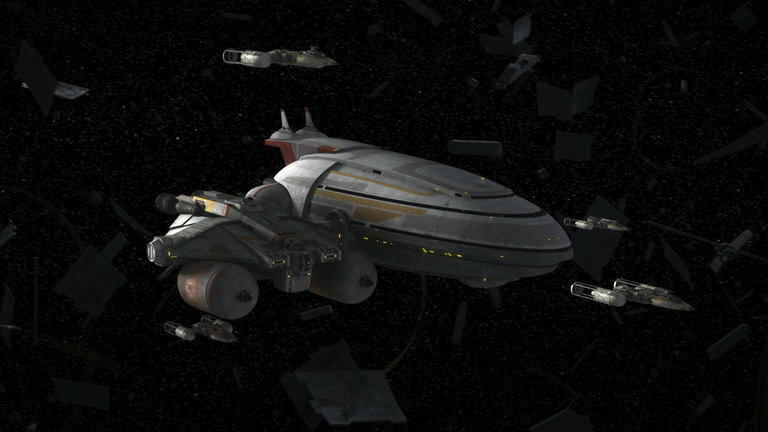 Our rebels know little about the mission which leaves them uneasy about not knowing all the details needed to do their job efficiently. While they wait, they listen to a transmission from a senator by the name of Mon Mothma. During her fiery speech about the Empire and the Emperor, she calls him a “lying executioner” which was awesome but dangerous. Immediately after listening to the transmission there is a ship approaching their location. Not sure if it’s the ship they’re waiting for, they scan it, and it reads imperial. So, they power down the ship and shut down Chopper, and Ezra heads up to the nose gun just in case. The probe goes past them and then returns because it’s also reading for life signs and spots the Ghost. The Imperial Infiltrator is beginning to transmit the location and tries to escape. The Ghost powers up and is in pursuit of the probe to take it out before the location is sent. While they are chasing after the droid, the ship they were waiting for arrives out of hyperspace. 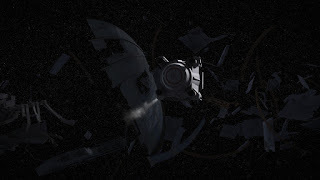 The probe is destroyed, but the fueling must happen quickly seeing as the location could be flooded by Imperials. 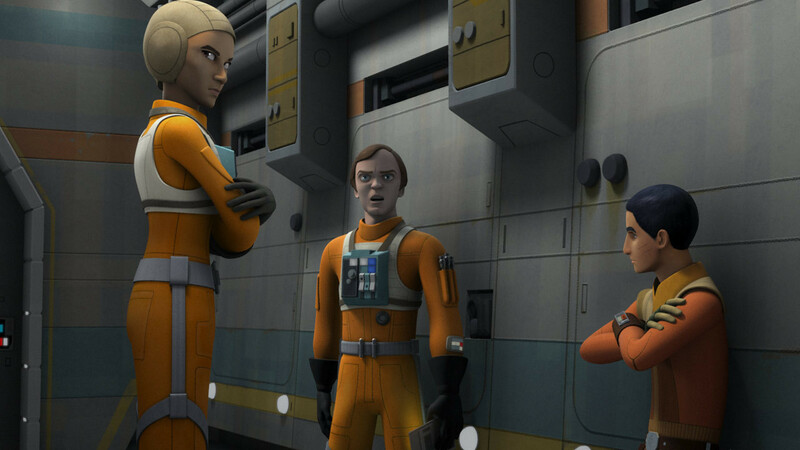 The ships begin to fuel, and we meet members of Gold Squadron who are not impressed by the Ghost crew’s actions against the Empire. 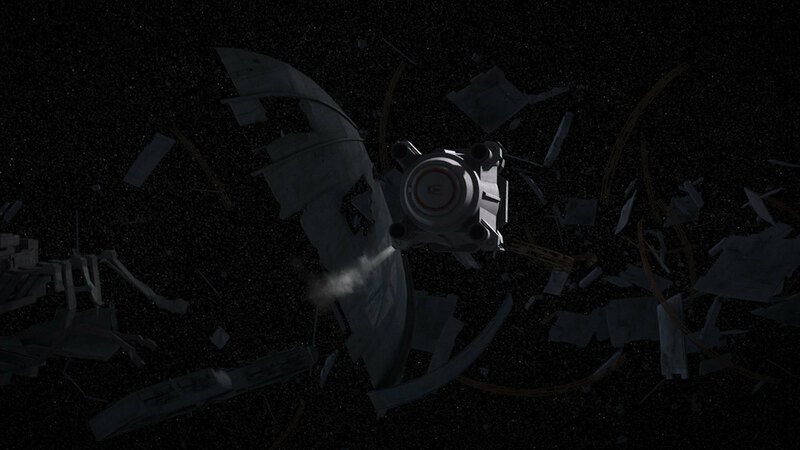 They are also unwilling to divulge any information about the mission which is irritating to the Ghost crew. Unfortunately, the probe did send the location to the Empire, and they arrive out of hyperspace shooting first and asking questions later. Making the other ship useless and the Ghost ship the only way the cargo can get to its destination safely. The Gold squadron is one pilot short, so Ezra steps up and helps defend the Ghost alongside Gold squadron leader, Jon “Dutch” Vander. 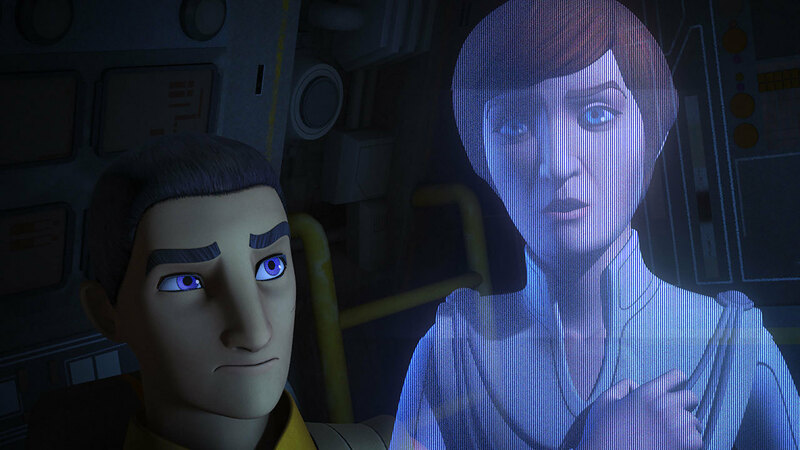 The secret cargo is revealed to be Senator Mon Mothma, and she quickly helps Hera get the Ghost free from the ship she came in. They can escape and now are willing to discuss the mission to the Ghost crew. Here is the rundown on the mission. 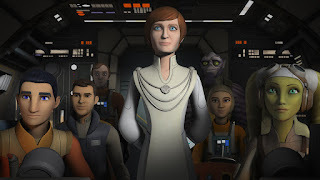 Mon Mothma needs to attend a meeting that will bring together the rebel alliance, and her attending is not optional but mandatory for it to be successful. 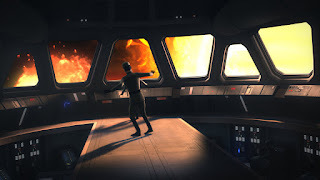 Erskin Semaj, a protective servant, is worried for the safety of Mon Mothma if she continues this mission, but she makes him realize there is more at stake if she doesn’t see the mission through. 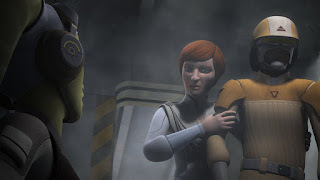 So, with Hera knowing the importance of this mission, she promises to get Mon Mothma to her meeting safely. Meanwhile, Grand Admiral Thrawn who is chasing after them knows exactly what the secret cargo is and where they are heading. He plans a trap for the rebels and sends Governor Pryce to capture them and a new prototype TIE Defender. 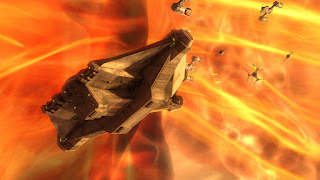 Hera’s plan is to travel through the Archeon Nebula which is an explosive group of newly forming stars. 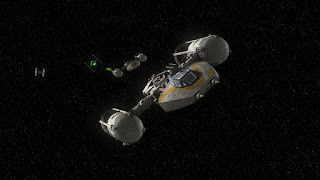 Once they arrive, the Empire is right on the heels and follow them right into the nebula with the new TIE Defender and several other TIE fighters. 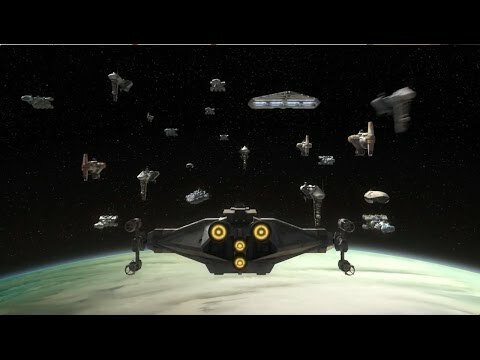 Once they enter the nebula, the Ghost leads while Gold squadron protects it from attack and all Gold squadron is taken out except for Ezra and Jon Vader. Hera exits the nebula only to find Governor Pryce waiting for them and trapping them in a tractor beam. Unable to break free Hera tries to think of a way to escape.